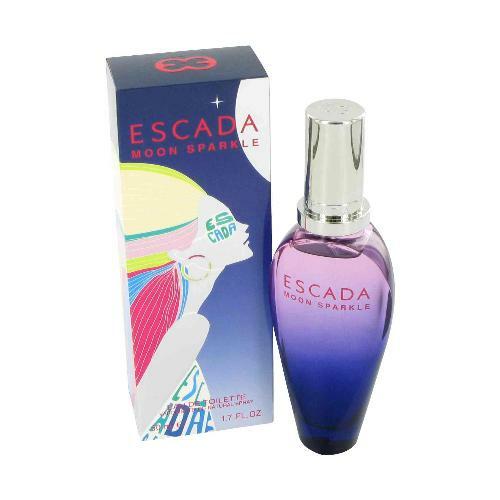 Escada Moon Sparkle by Escada 3.3 oz / 100 ml Eau De Toilette spray for women. 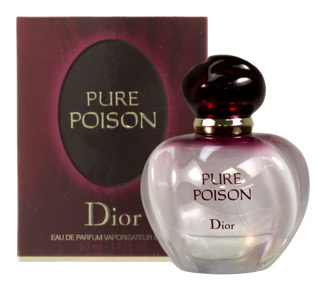 A fruity floral fragrance, with sparkling strawberry and red apple notes. 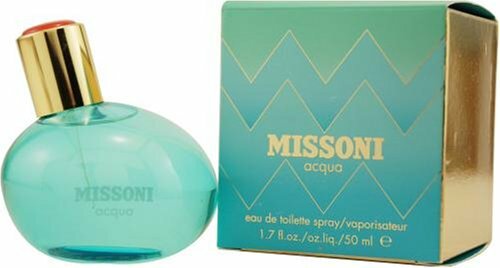 Top notes: strawberry, citrus cocktail, blackcurrant and red apple. Middle notes: sweet pea, jasmine, freesia, and rose. 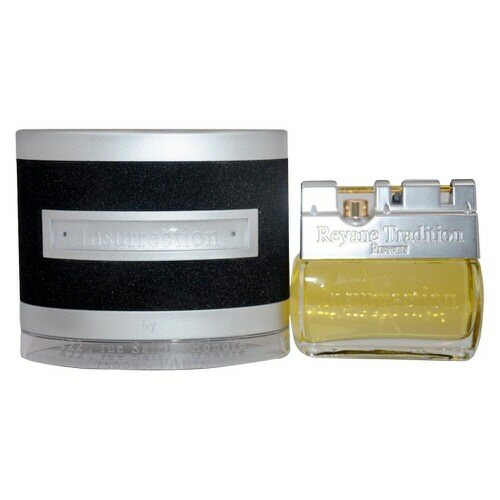 Base notes: raspberry, musky notes, dry ambery notes, and sandalwood. Notify me when "Escada Moon Sparkle by Escada 3.3 oz EDT for Women" is re-stocked.